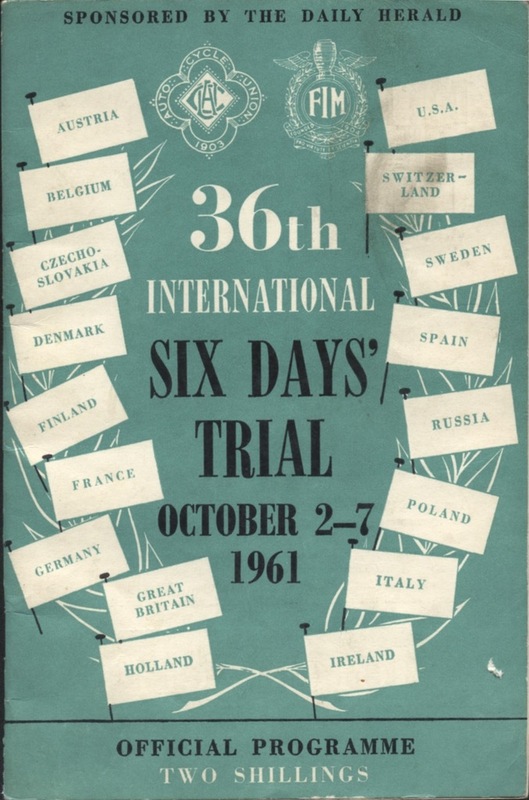 The introduction of the Programme contains a useful resume of the history of the ISDT since 1913 and the previous years conclusion and provides an interesting insite into the background social conditions impacting on traffic and landuse that even then impacted on the organisers ability to hold this event to provide a credible event. The route description below is the one provided in the official programme accompanying the event which can now be viewed on this site in its full booklet form via our issuu.com library. More information can be found on the 1937 ISDT event page including detailed mapping from the programme of the actual route taken. 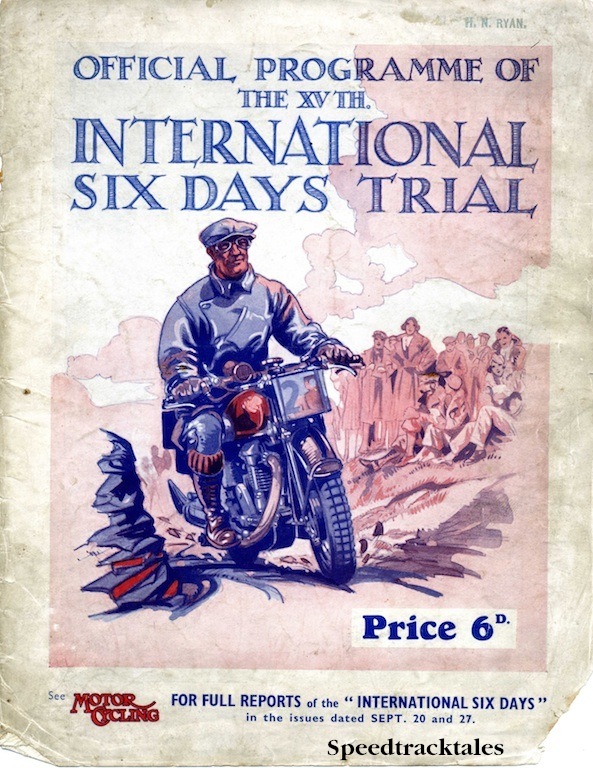 COMPETITORS in the International Six Days’ Trial who took part when the Trial was previously held in Wales in 1933, will find the course this year fairly reminiscent of the earlier event, as a great many of the sections used in 1933 are again included. Indeed, it would have been impossible for the organisers to do otherwise in such an area, which, to those used to the space available on the Continent, must appear somewhat prescribed. Main roads with heavy traffic such as one encounters to the north and south, and in the coastal parts of Wales must be avoided, and, as far as possible, those small towns and villages, where” thirty mile per hour” limits exist have also been left severely alone. 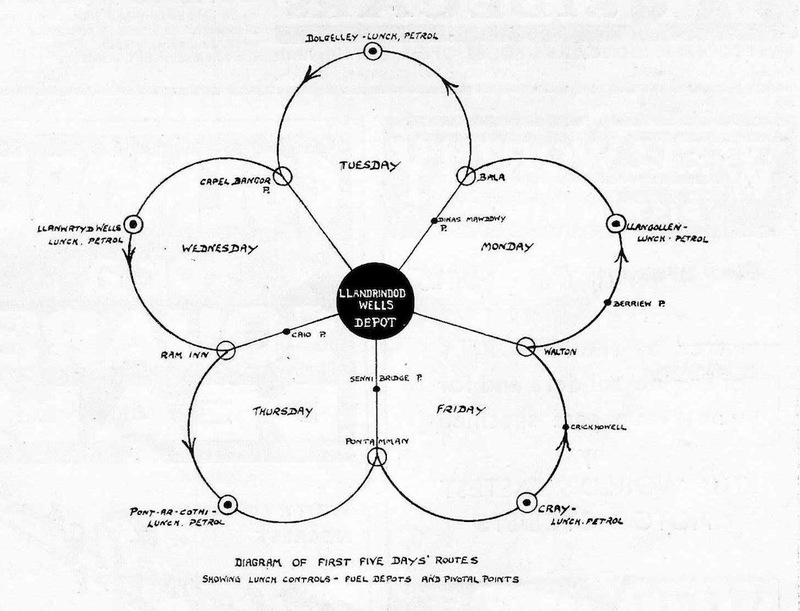 Briefly, the plan which appeared best to fit the conditions involves a series of five overlapping loops.